111 Somerset or TripleOne Somerset is a 99 year leasehold commercial property that has been around since 1975. It is located in district 09 at 111 Somerset Road. The building is mainly used for medical, retail, and office rental and sales. 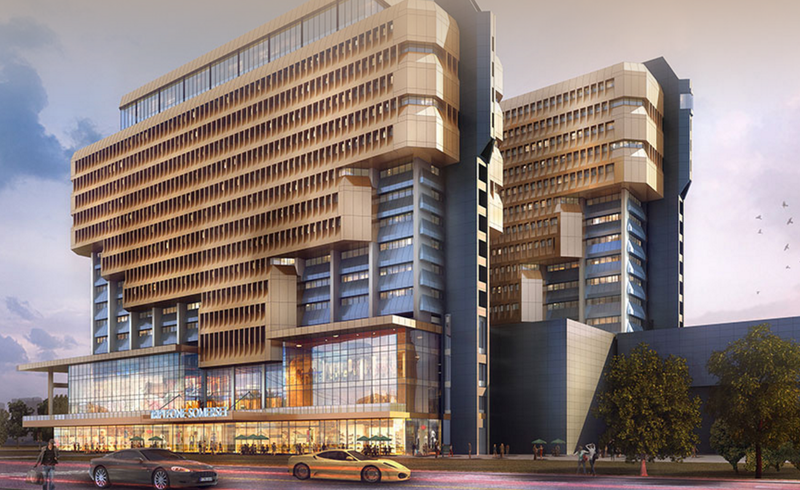 The building is a prime development center and consists of 2 premium office towers as well as a retail podium. The location is near the well-known Orchard Road precinct. It is next to the Somerset MRT station that serves the north and south lines and directly opposite 313 Somerset shopping center. In addition, the property offers fronts along Devonshire Road and Somerset Road, which allows for double the drop off and accesses to the development. Currently, TripleOne Somerset is getting ready to go through a $150 million enhancement and redevelopment program. During this process the retail offerings will be enhanced and medical suites of around 32,000 square feet on the third and fourth levels will be incorporated. In addition, the common areas and office lobby will be redone as well. The office towers as well as the medical suites are going to be sold using a strata basis. The strata sale as well as the enhancement projects are currently underway. Essentially, 111 Somerset is going to become a new landmark as it will feature an attractive new facade, lift lobbies at every level, and marble clad entrances. In addition to getting a brand new look, there are also many amenities found near this great location. Orchard Road needs no introduction. The precinct is world-renowned main for its shopping and entertainment belt. 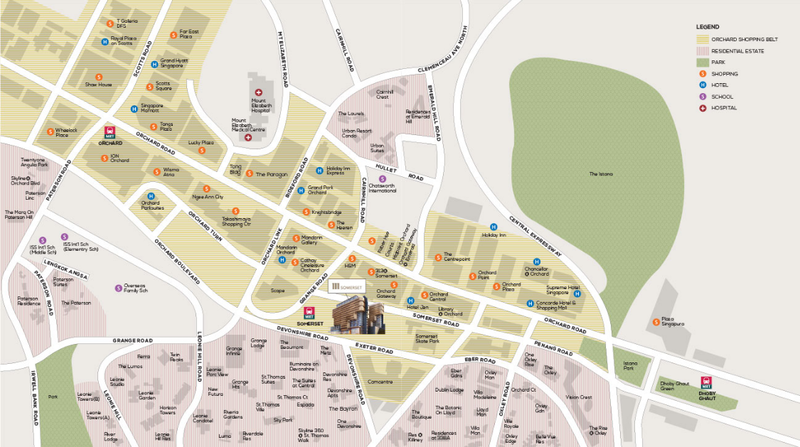 Orchard Road offers many shopping complexes, hotels, serviced apartments, as well as office buildings. In the event you are looking to purchase to collect rental, the area offers a good catchment of tenants. Rare opportunity to acquire office space in Orchard area. Strata office sales in the Orchard vicinity are limited to a few old buildings. If you are looking to acquire office space for your own use and you want an address in the Orchard vicinity, then look no further. With no upcoming supply and no competing projects nearby, 111 Somerset is an extraordinary gem. Call me now to arrange a viewing! 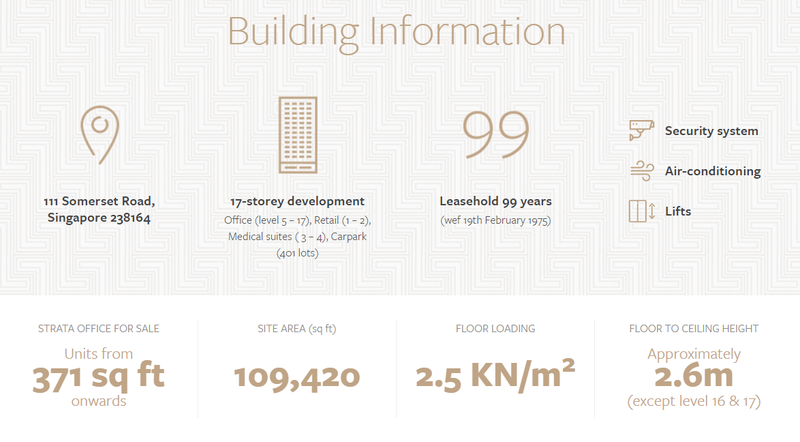 If you are looking for an Orchard Road address, then there is really no competition.